Why is the Dated Gold Coin Market Holding Its Own? Home Dealers and Companies CAC Why is the Dated Gold Coin Market Holding Its Own? 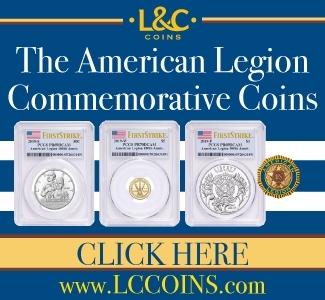 If you collect certain series of silver coins (Hello Seated… Yo, Barber…) you have no doubt noticed that higher grade examples of many good to great dates in your specialization have cratered as far as prices go. The same can be said for certain areas of the Colonial coin market. Why are prices in these areas on the decline? One word: oversupply. 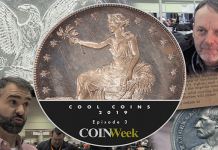 Using Seated and Barber coinage as our examples, we can easily see why these markets are hurting (at least at the high-end). Let’s take Barber Half Dollars as a specific example. Around five to seven years ago, there were at least four or five collectors competing at the high-end of the market for rare Barber half dollars graded MS65 and above. One by one, these collectors sold, and the last major collection was recently dispersed in the 2016 FUN auction. Suddenly, there is a comparatively large supply of Gem Barber halves on the market, but no collectors vying for them. The end-users for many of the Barber halves sold at the FUN auction referenced above were dealers buying them on spec because they were “too cheap;” not exactly the sign of a thriving market. Much of the 18th- and 19th-century dated gold market is currently strong; a fact that you can’t say about much else of the coin market right now. How and why did this happen? Here are some personal observations. In the 1990’s and early 2000’s, a number of mass marketing firms were actively involved in the rare date gold market. They stressed the “investment potential” of dated gold and typically got their clients in and out of coins in a two to four year window. This meant increased frequency of appearance for many coins, both good and bad. For a variety of reasons, these telemarketers moved onto other areas and much of the rare date gold market is now purely collector-driven. As an example, the market for Dahlonega gold is collector-driven as are the market for Sheldon variety Large Cents or Bust Half Dollars by die variety. The transition from telemarketer playground to pure collector market is not yet complete, but I see this switch as an especially healthy thing for dated gold. 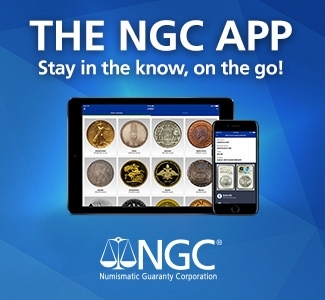 While not for everyone, CAC has provided a safety net for many new collectors or collectors who aren’t totally comfortable with their ability to determine original, properly graded coins. CAC has been a net-positive for the dated gold market because it’s helped to identify those coins which are nice and those which merit a premium price. Coming hand-in-hand with the advent of CAC has been a newfound appreciation for dirty, original coins. This may not be the case with many dealers but I find that a good number of new dated gold collectors want attractive examples of what they perceive to be crusty dated gold. This emphasis on quality and the realization that true quality is very hard to find has been a shot-in-the-arm for certain dated gold coins. The last few years have seen the sale of a number of great collections at auction: Newman, Tettenhorst, Pogue, Gardner, Kendall, Partrick, “Greensboro” and others. These collections all had one thing in common: while they contained amazing early silver coins, mind-boggling Colonials, and fantastic Seated, none of these collections really impacted the rare date gold market. With the exception of the Bently and Littlejohn offerings, there have been few comprehensive offerings of dated gold in the last five years, and even these two collections were very spotty as far as quality is concerned. With an increased demand for many issues (see Point #4, below) and a dwindling supply, this has meant either increases in prices or, at the very least, stable levels in the face of big drops in areas such as Barber and Seated. 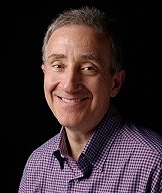 New buyers are coming into the dated gold markets who aren’t true rare date gold collectors. One five-year-old trend that is still impacting the market is the rise of the Civil War coin specialist. 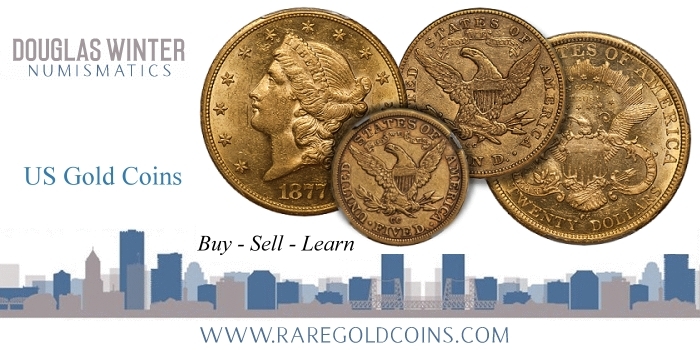 Neat coins like 1861-D gold dollars and half eagles, 1863 quarter eagles, and 1864-S half eagles and eagles are not necessarily being purchased by the traditional collectors you’d expect to purchase these rarities. The last 1861-D gold dollar I had for sale was purchased by a Civil War specialist who owns only one other D mint coin: an 1861-D half eagle. The “MLD” or multiple levels of demand effect has had an impact on the dated gold market which has kept it robust. In contrast, other than a specialist, who is going to buy a 1902-O Barber half dollar in MS65? Obviously, the precipitous drop in gold prices over the past two to three years hasn’t been kind to the generics market. But it has had little impact on collector and connoisseur quality gold rarities. I think gold coins have the built-in advantage of being… gold. Sounds stupid but think about this: if you show a $5,000 silver coin to your typical non-collector, you are going to get little more than a confused rising of the eyebrows when you explain why it costs what it does. Then, show the same person a Type One Liberty Head double eagle which is also priced at five grand and compare the reaction. In conclusion: Rare date gold seems to be “where the action is” in the 2016 coin market and I, for one, am glad I don’t have an inventory full of Gem type coins or other less interesting numismatic items. To start a rare date gold collection, contact Doug Winter via email at dwn@ont.com or by phone at (214) 675-9897.